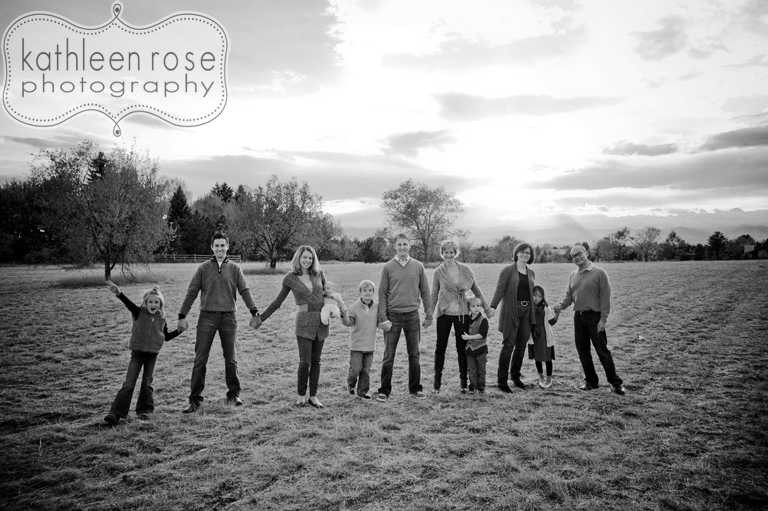 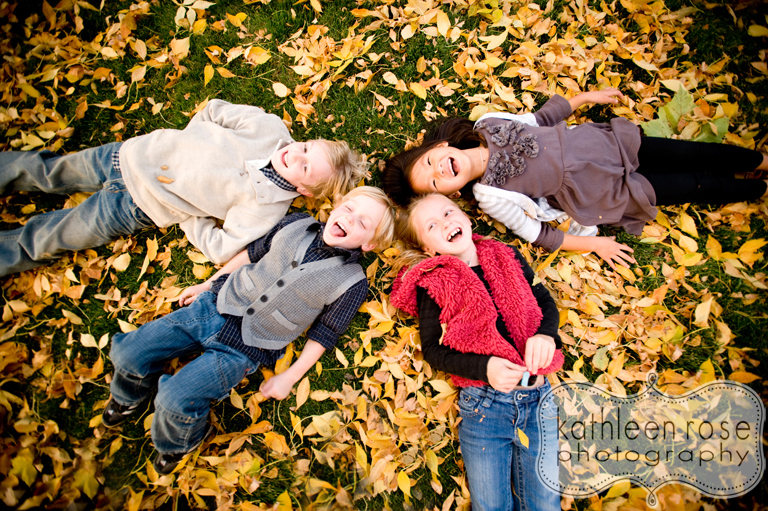 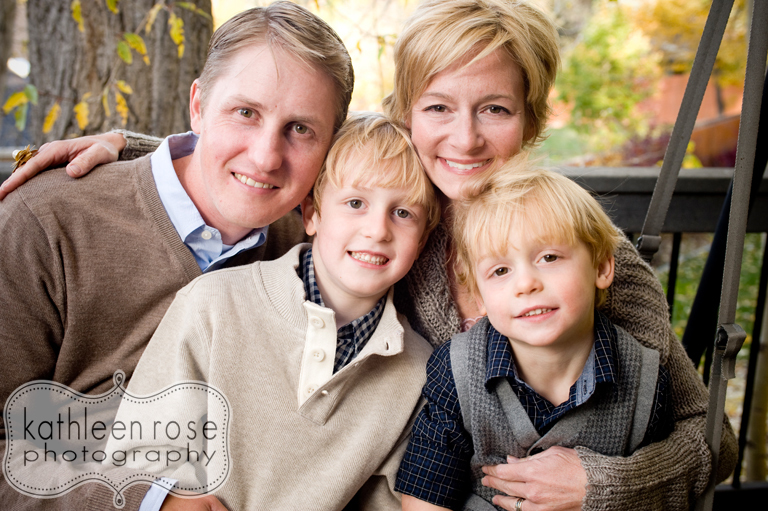 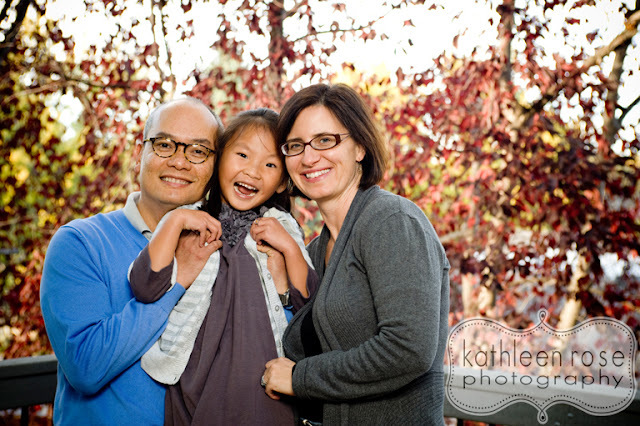 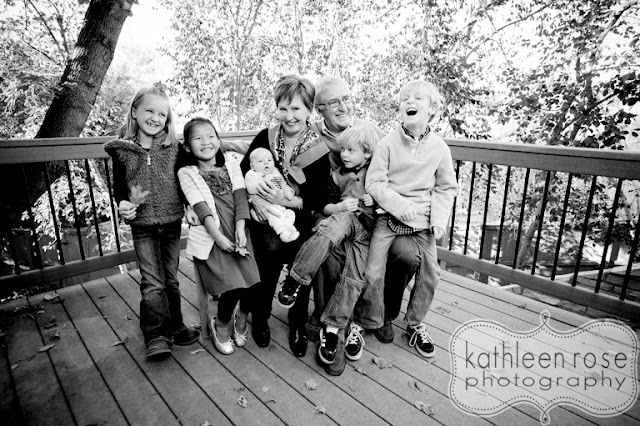 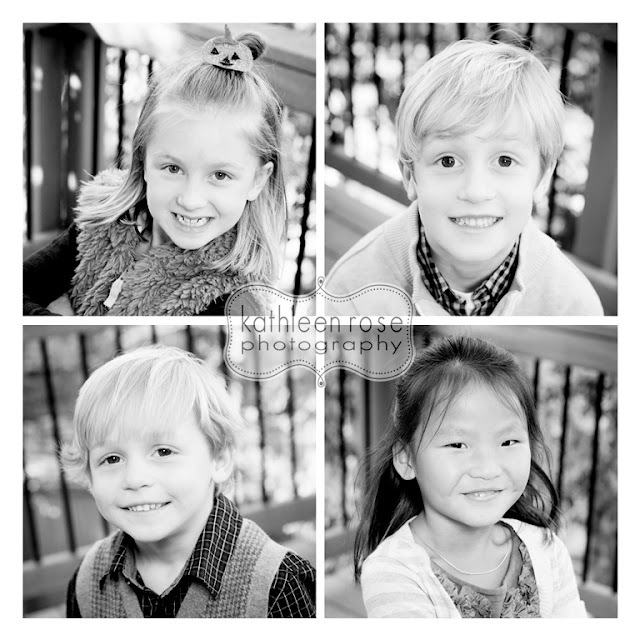 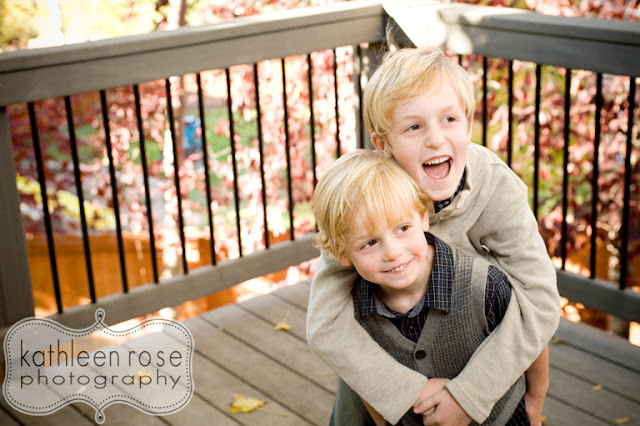 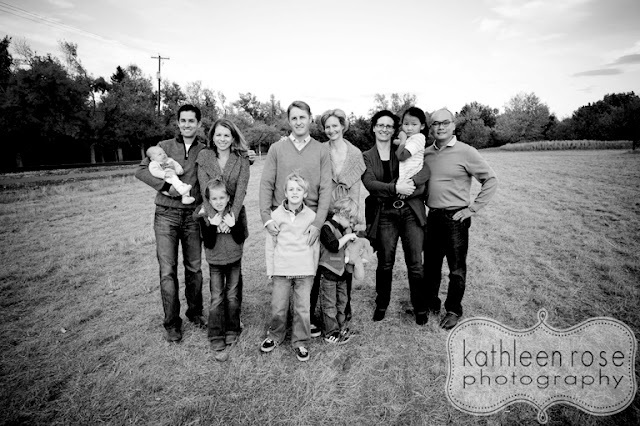 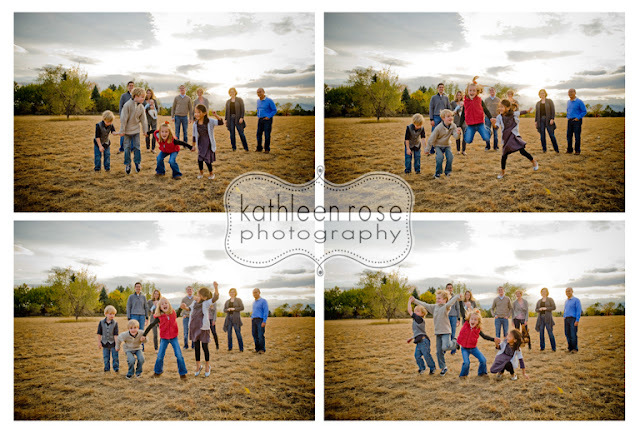 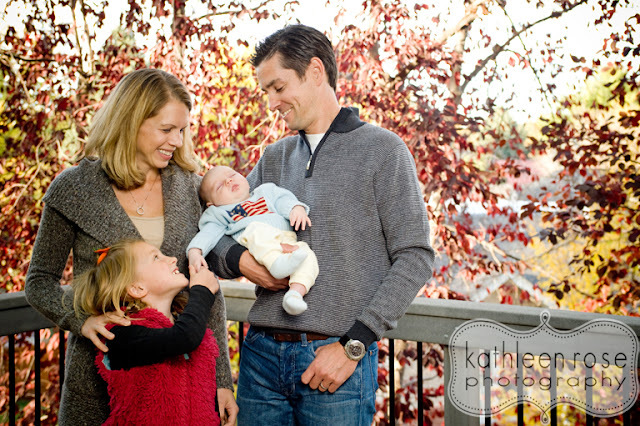 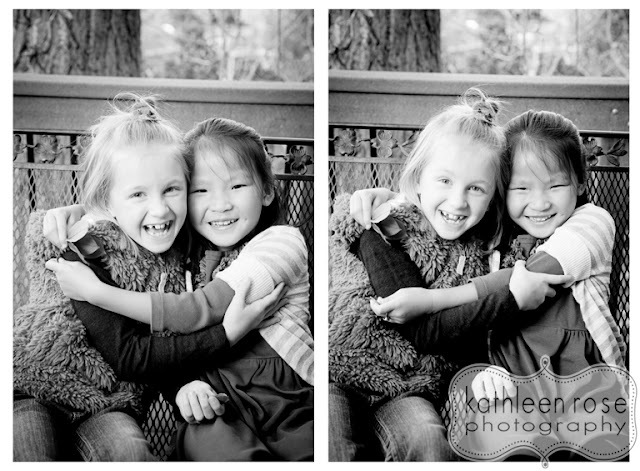 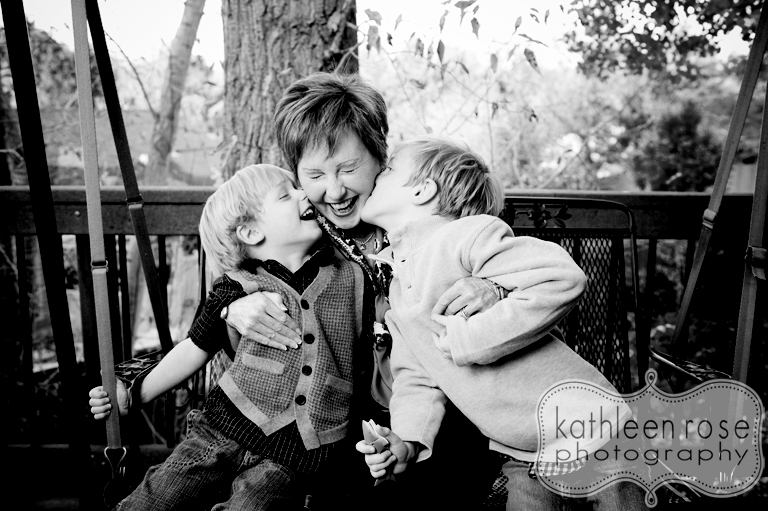 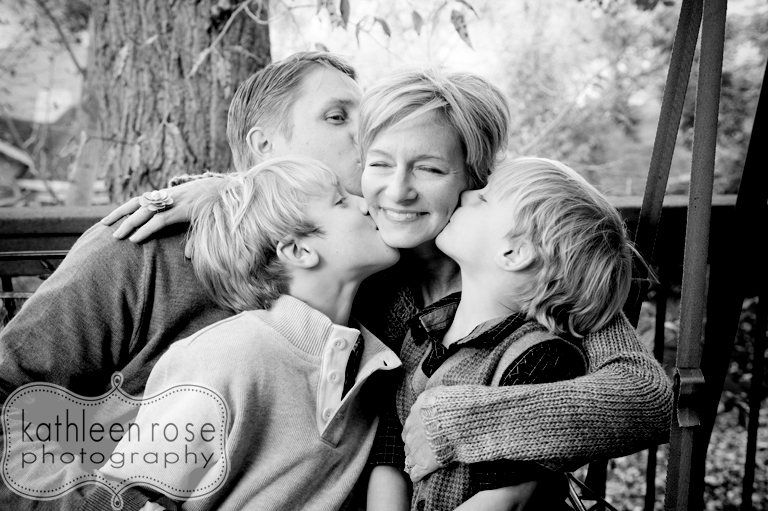 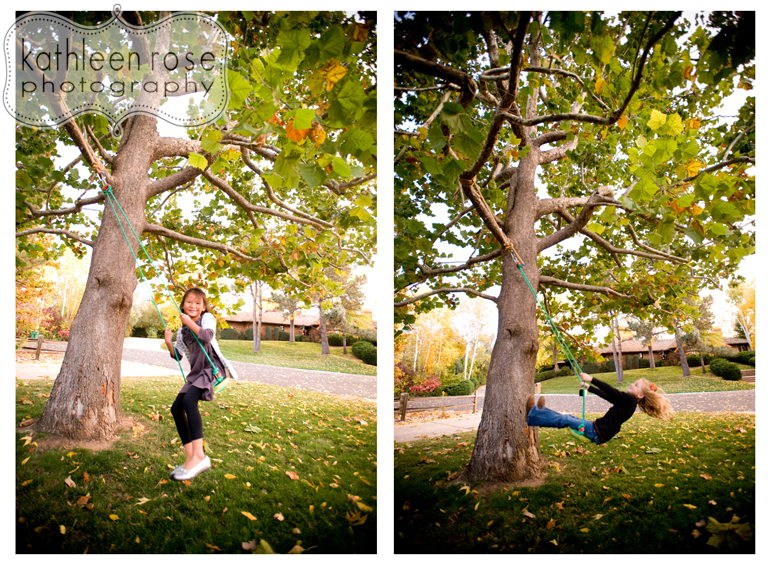 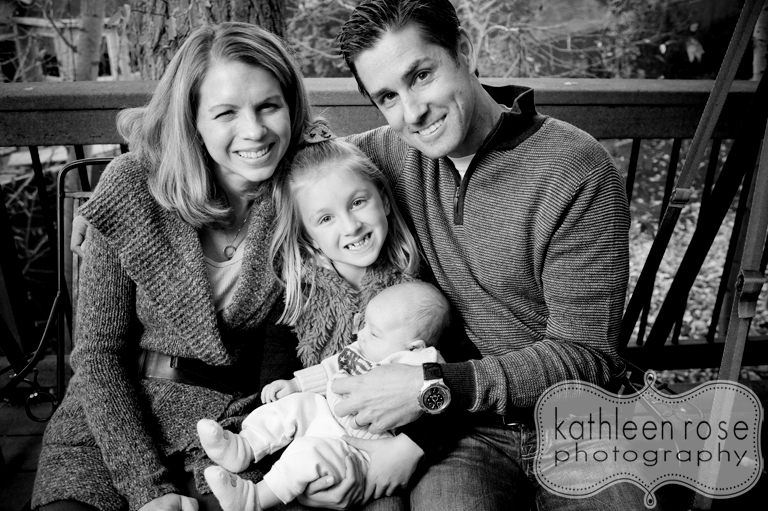 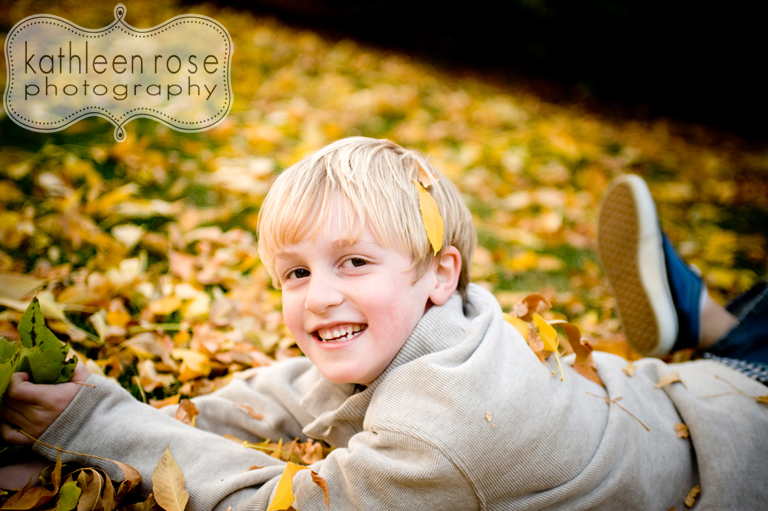 Kathleen Rose Photography Blog: Denver Family Photography | More Fall Family Portraits! Denver Family Photography | More Fall Family Portraits! 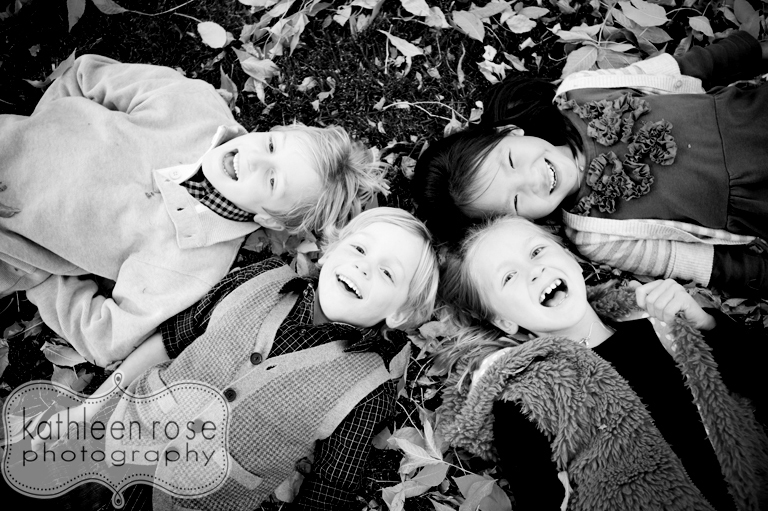 So I had another great family last weekend taking advantage of this fabulous fall weather! 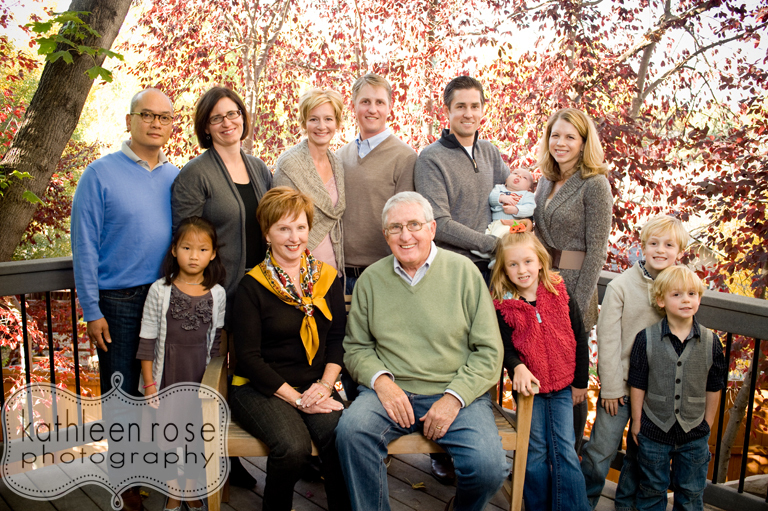 This fun group was all together to meet the newest addition to the family - little Beckett! 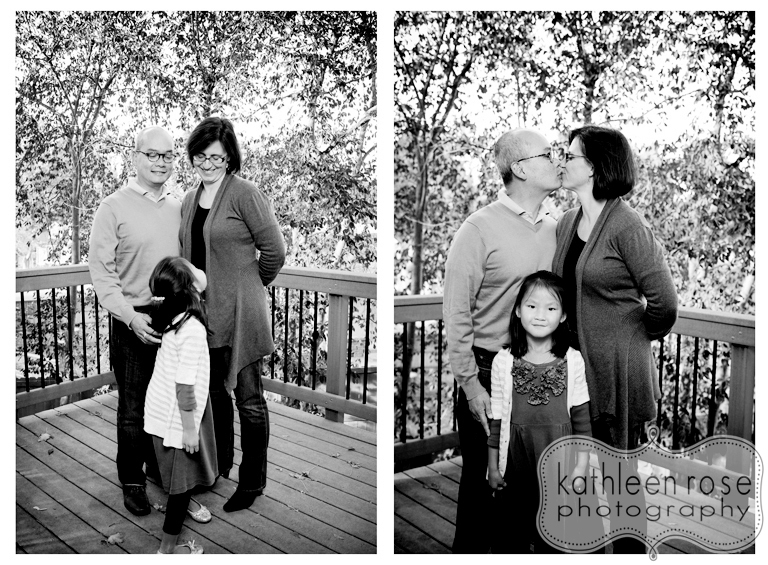 I spent some with each family on the back deck then headed out to catch an amazing sunset nearby. 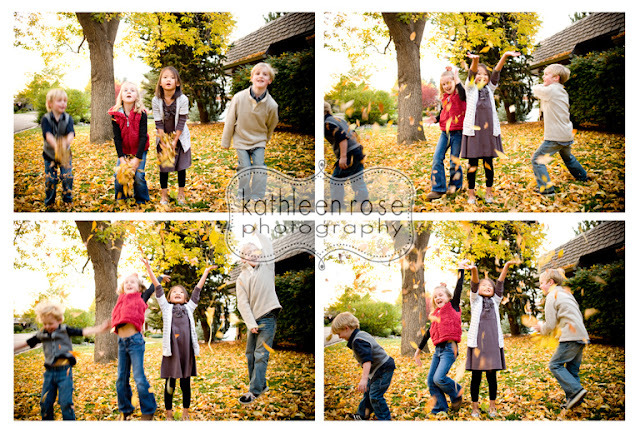 Of course I could not resist getting the kids outside playing with the gorgeous fallen leaves. They had a blast chasing each other with the leaves and even throwing some at me (I will do anything for a good shot!) 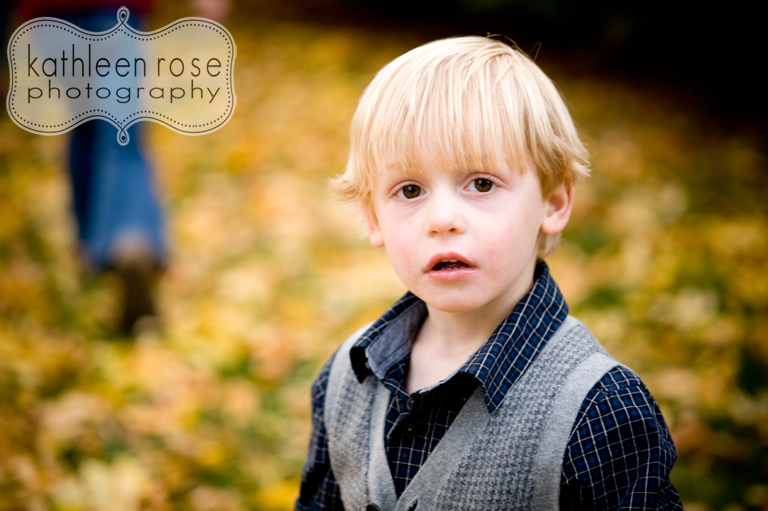 What a great afternoon - I can't wait for my next session with little Beckett! 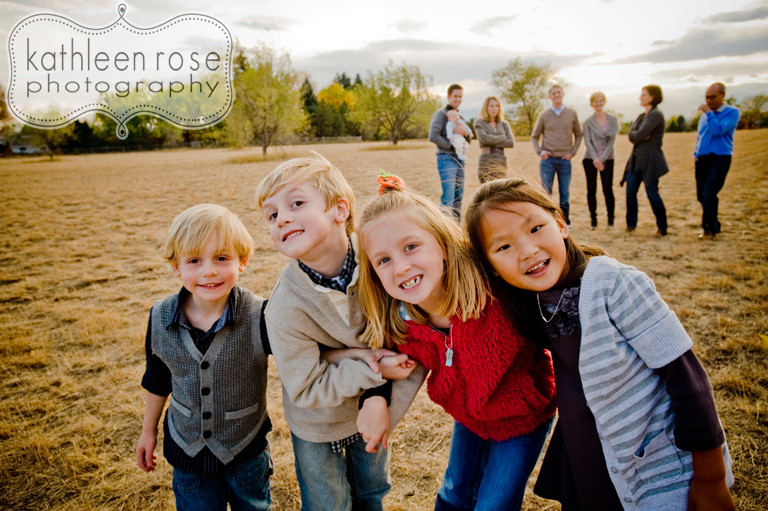 Denver Family Photography | Fall Portraits! 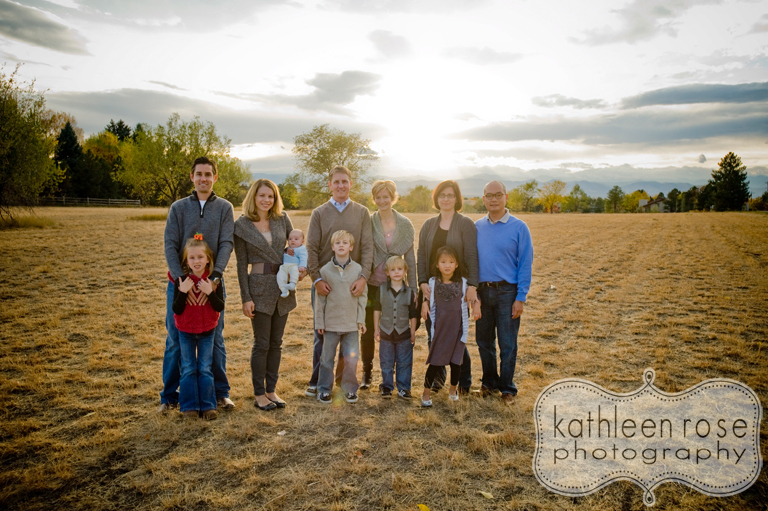 Denver Engagement Photography | Jessi + Kyle! 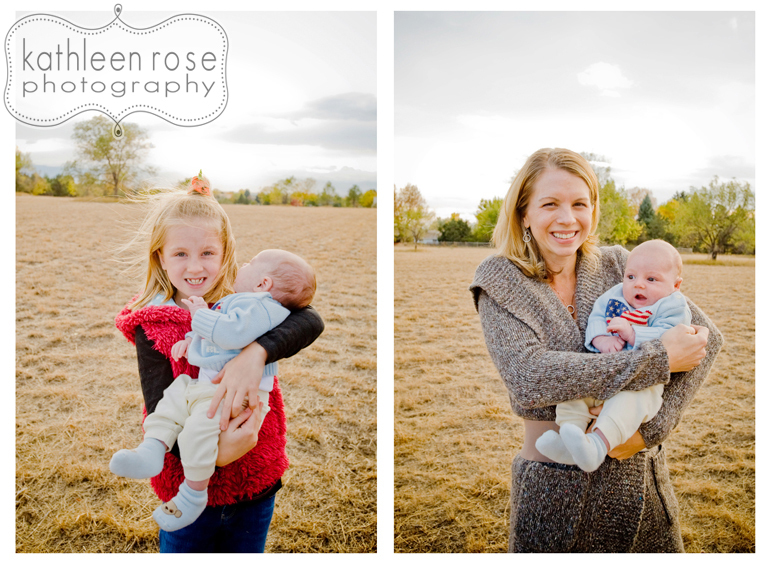 Denver Maternity Photography | Jennifer + Drew!